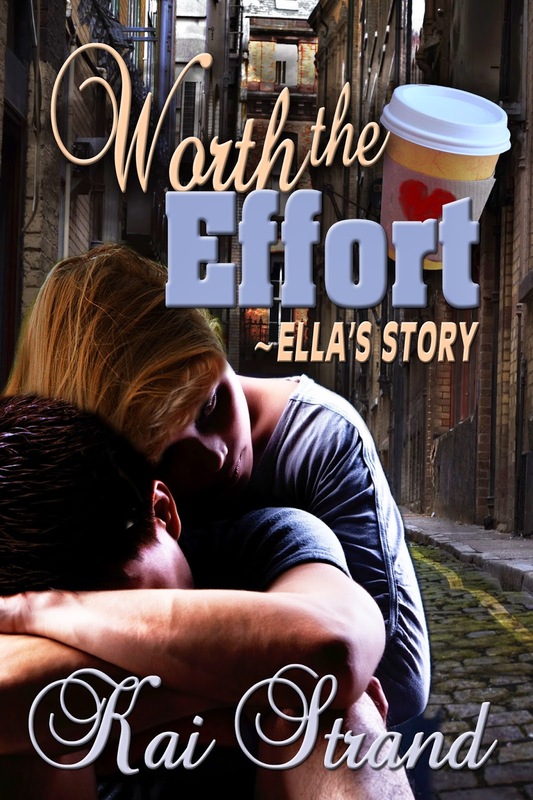 As part of the 90 day exclusive Amazon listing of Worth the Effort: Ella's Story, I get to offer it for free. I want people to TALK about Ella's Story, so I am offering it for free today and tomorrow! June 27 and 28, 2014. Please help me spread the word by sharing this post using the handy social media buttons at the bottom of this post above the comments. Or share the buy link for Ella's Story: http://www.amazon.com/dp/B00K4F0C18, just be sure people know it is only free through the 28th! If you download it I hope you will be inspired to write a review when you finish reading. Thanks for your help to spread the word.